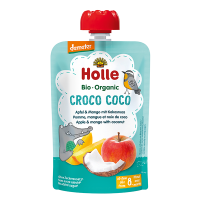 From bump to baby to preschool & beyond - Ulula is full of yummy and brilliant organic and biodynamic goodies for the whole family from eco brands including Holle, Mogli and Weleda. 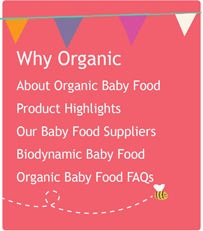 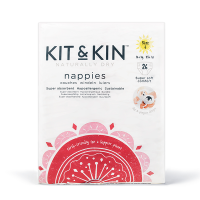 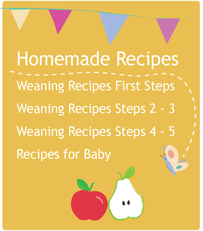 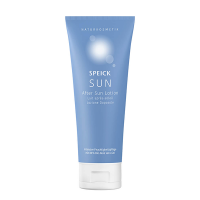 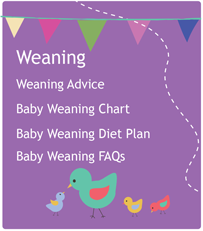 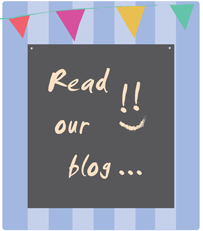 From pregnancy, to enjoying watching your family grow, we specialise in only the best organic quality baby milks, porridges, pouches, jars and snacks, skin care, bibs and muslins, eco baby bottles, food storage and allergy aware products to ensure that your family’s needs are met all in one Ulula place. 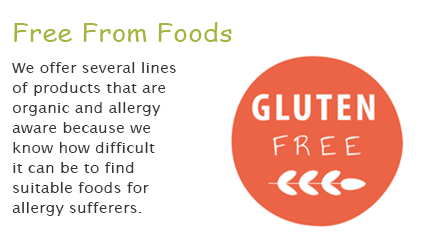 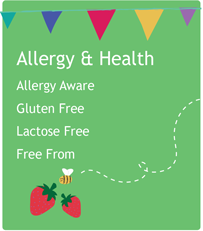 All Ulula organic foods are free from GM ingredients, free from added sugar and salt, free from hydrogenated fats, artificial flavours, colourings and preservatives. 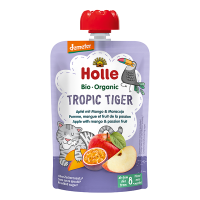 As parents, when we choose to buy organic for our family, we are also making a deliberate decision about the kind of world we want to leave for our children. 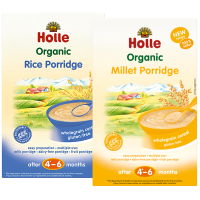 If as a mother you are unable to, or choose not to breastfeed, Holle's excellent organic baby milks and formulas provide the answer. 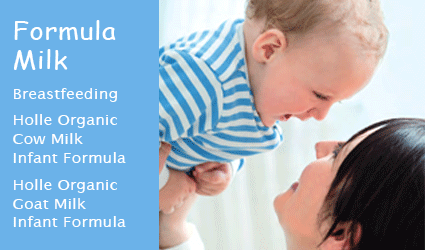 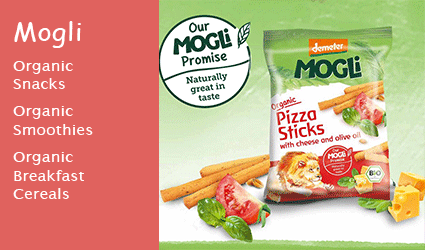 They can be given to babies from birth through until the end of their third year. 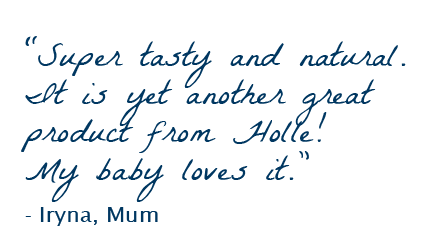 As your baby grows, nutritional demands change and the Holle baby milks are designed to meet the differing needs of your growing infant. 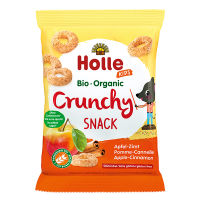 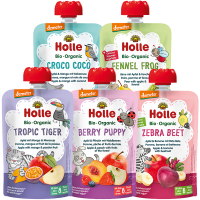 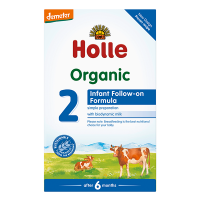 For those that require an alternative to cow's milk, Holle provides the only organic goat's milk formula for babies currently available on the UK market.